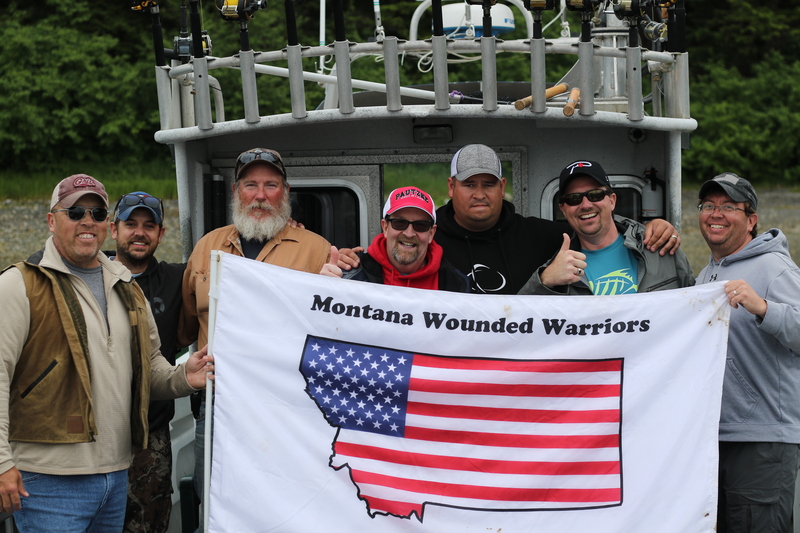 We had the pleasure of fishing with four young men from the Montana Wounded Warriors July 6 – 8, 2018. What incredible guys and an epic trip. 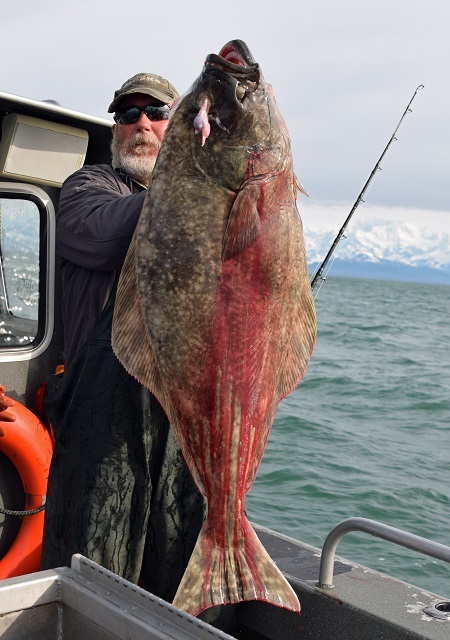 Thank you so much to Ron Camp, http://trophyfishreplicas.com/ for designed our spectacular new logo. 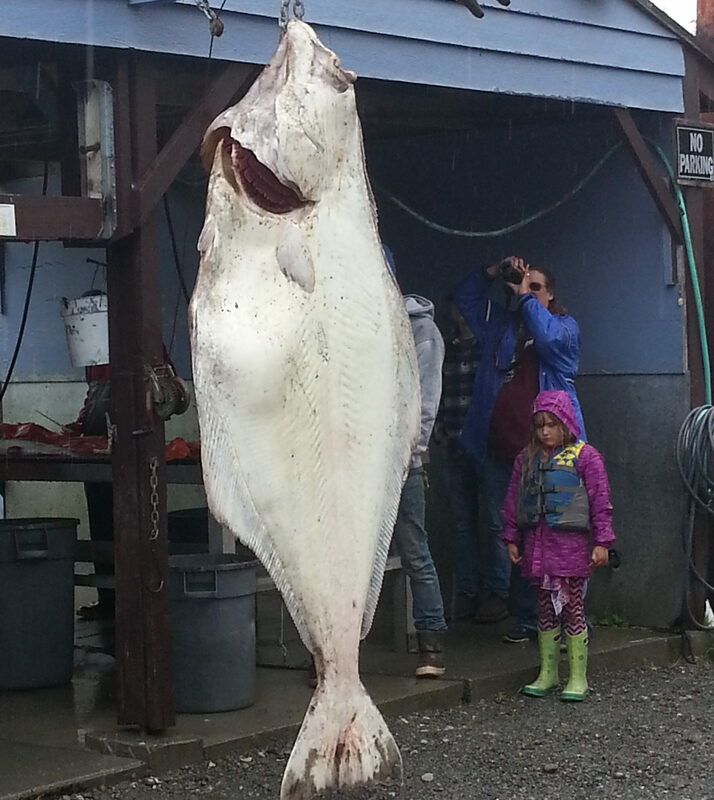 We think it’s Killer! 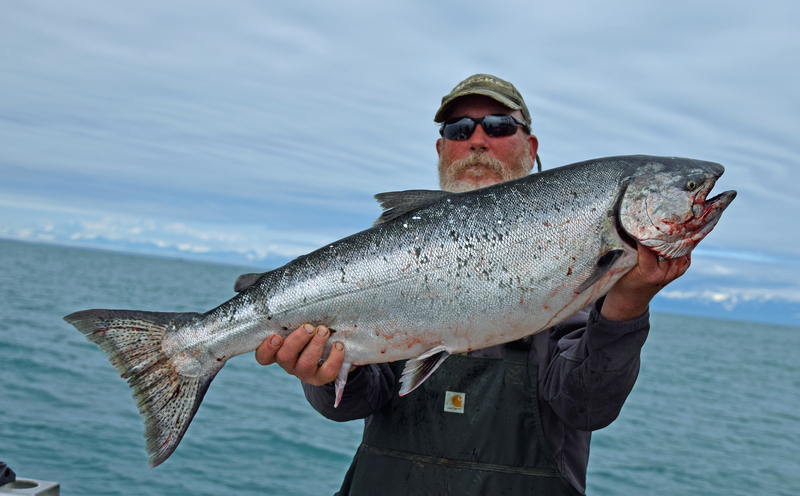 Find the latest fishing reports and news from Yakutat here!